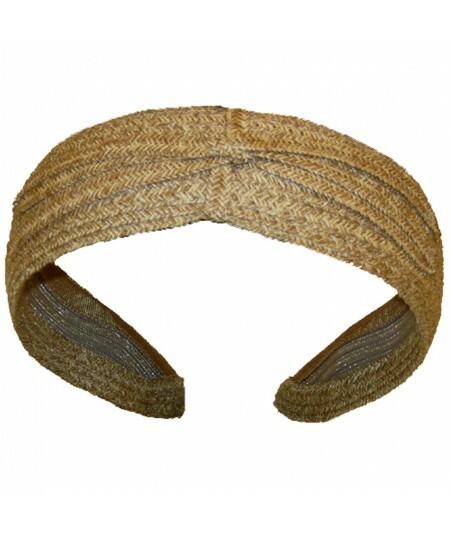 Summer headbands made of straw and raffia. 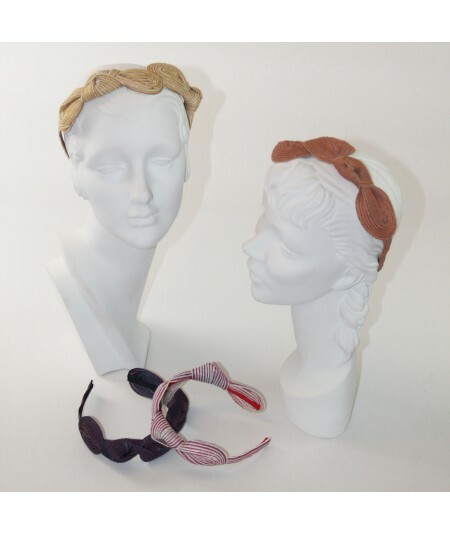 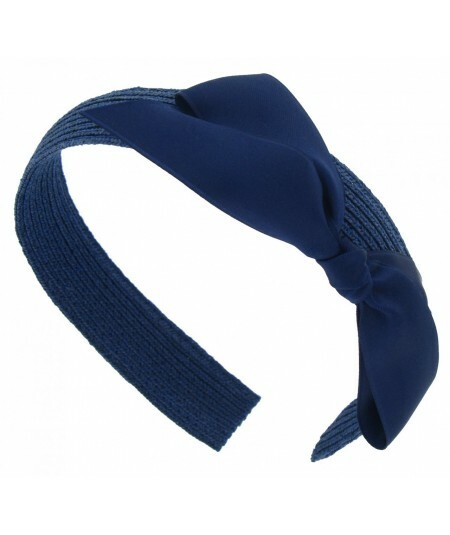 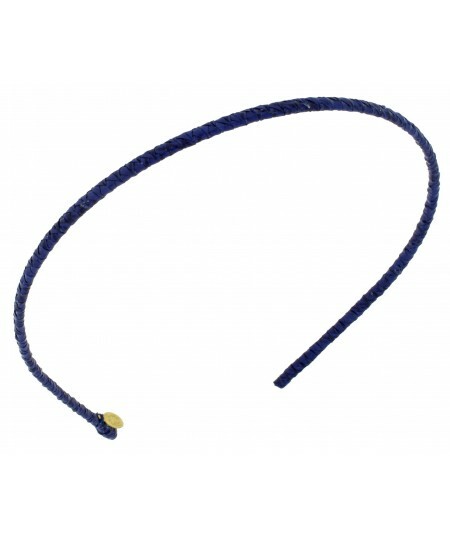 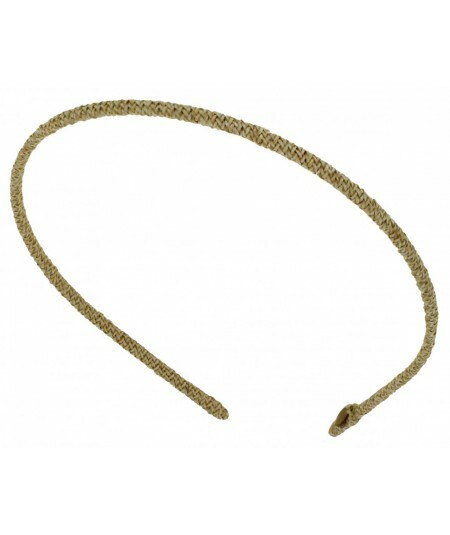 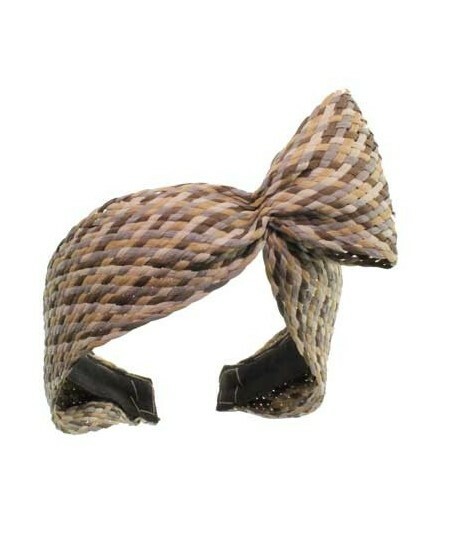 Toyo Straw Abstract Headpiece - Wide straw headband with a large art deco styled bow that drapes over the headband. 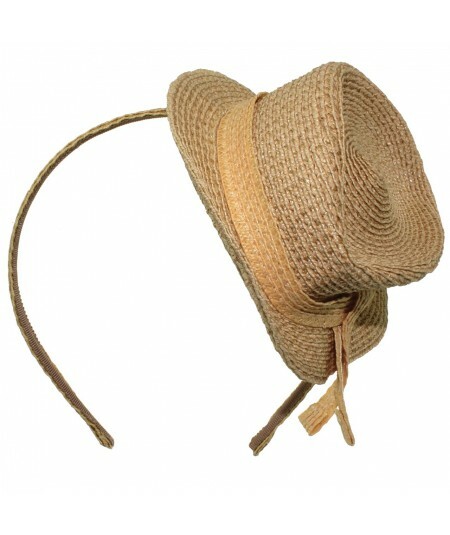 Toyo Millinery Straw Bow on Grosgrain Skinny Band. 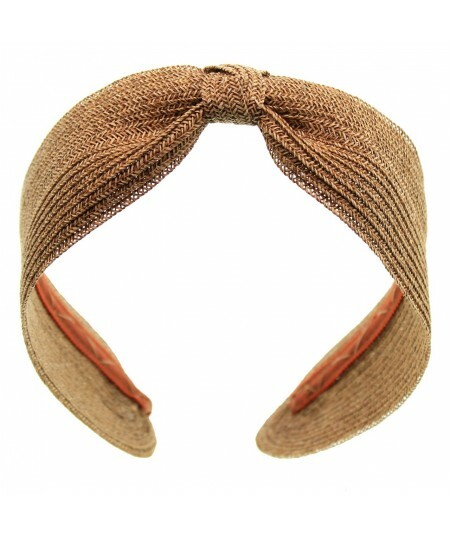 Millinery Owes its Secret to the Element of Surprise! 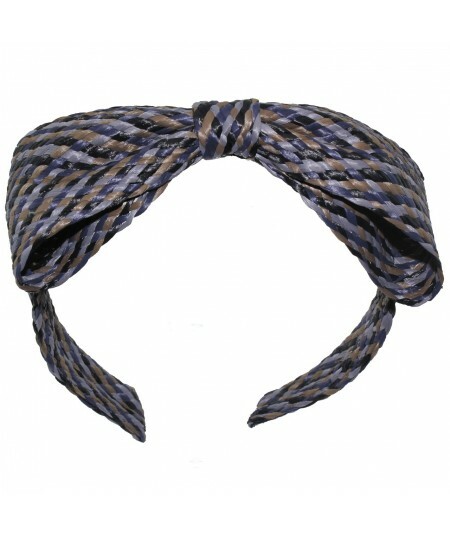 Colored Stitch Straw Side Knot Turban, Fabulous Iridescent Color! 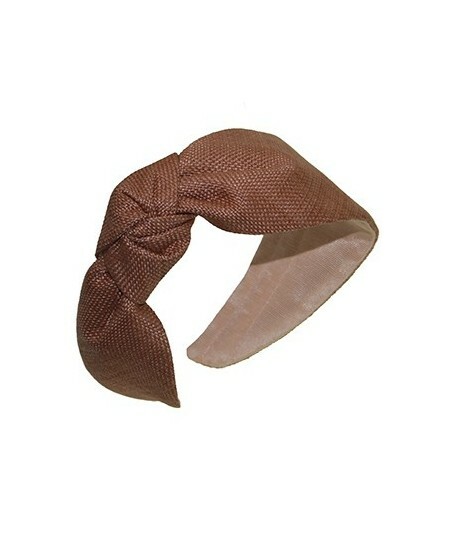 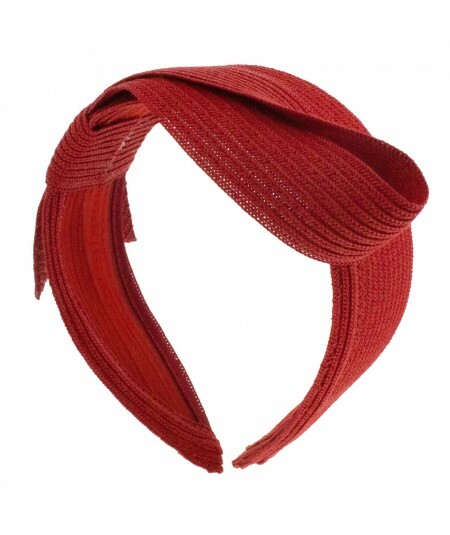 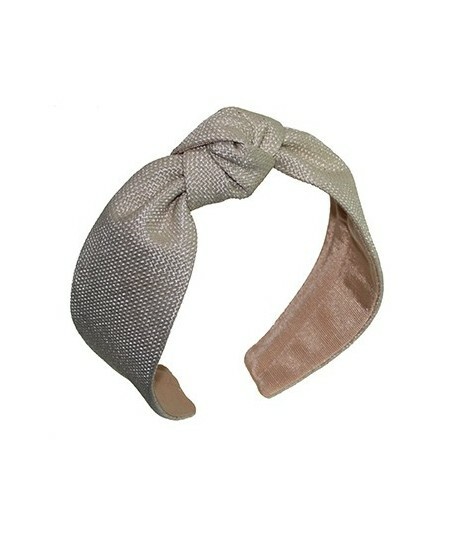 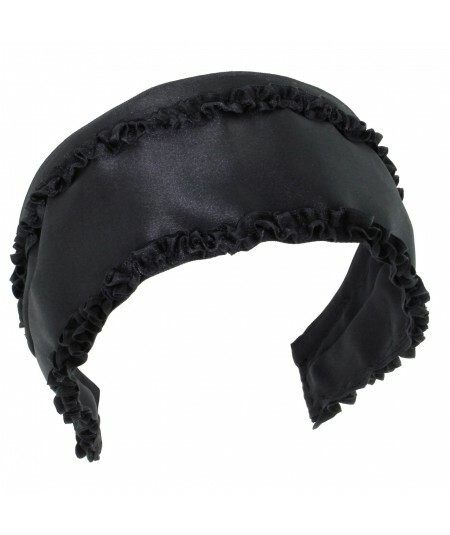 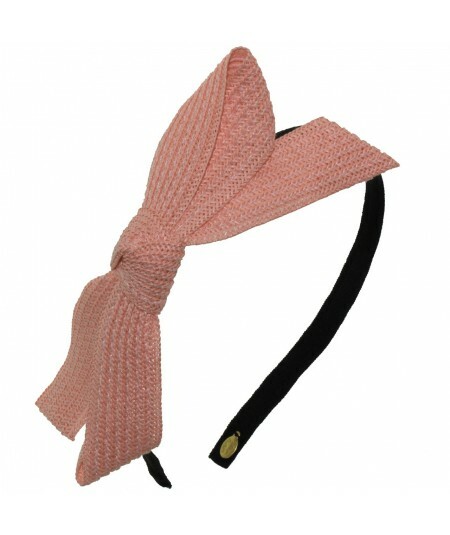 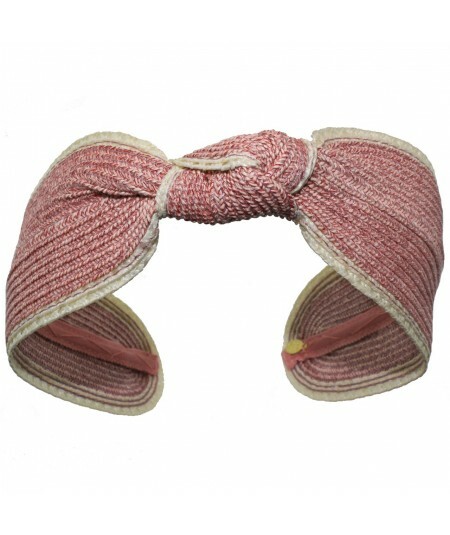 Valentine Turban with Center Bow - Choose your Two-tone Turban effect. 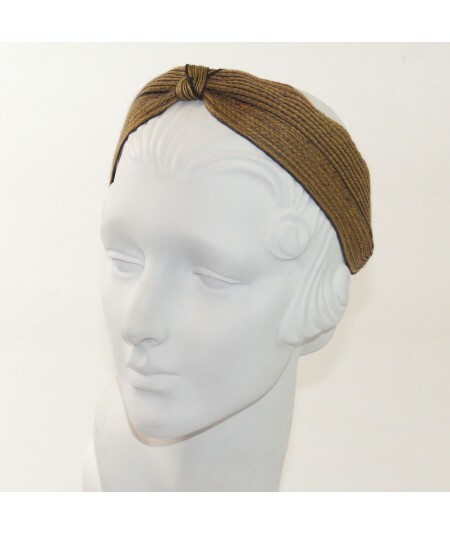 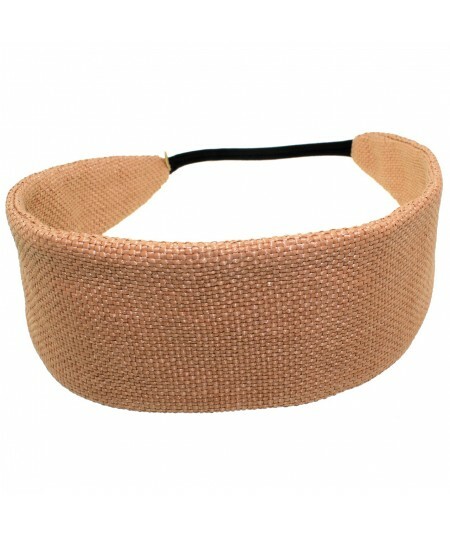 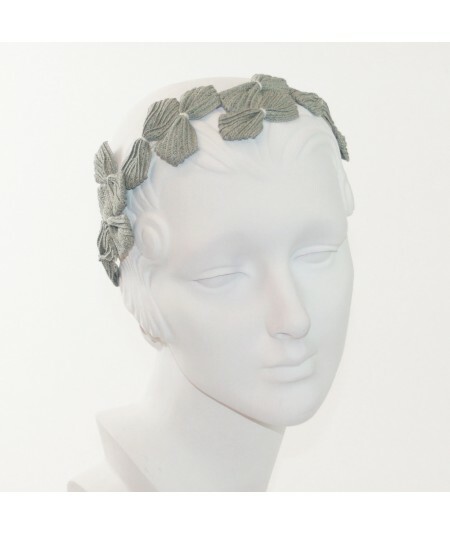 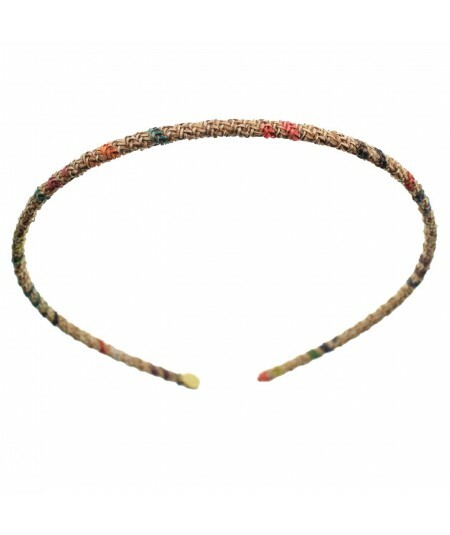 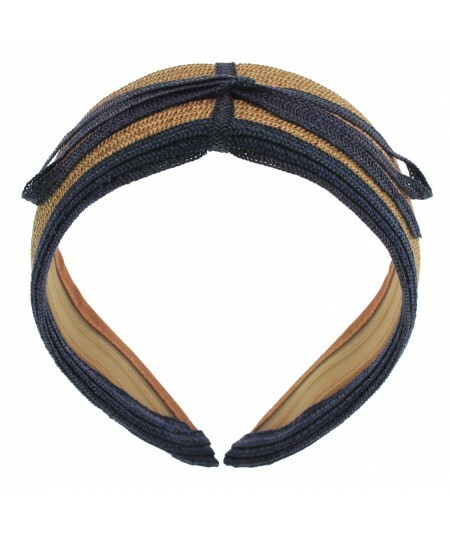 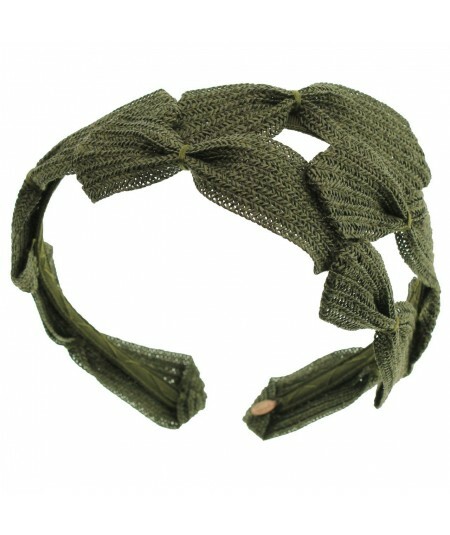 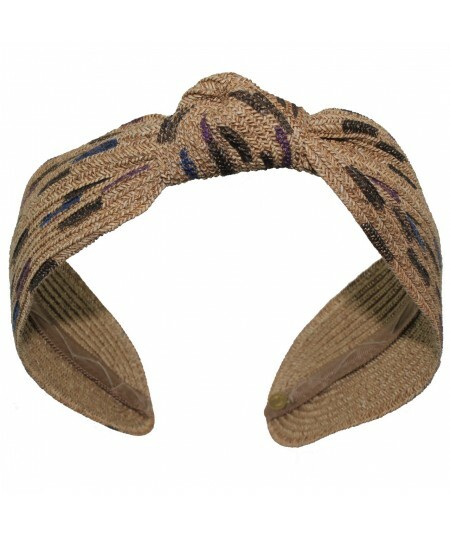 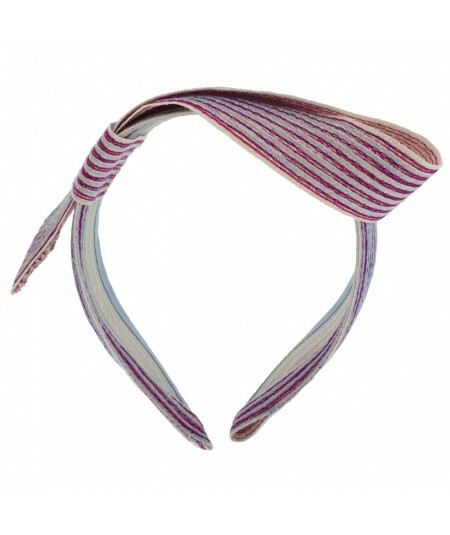 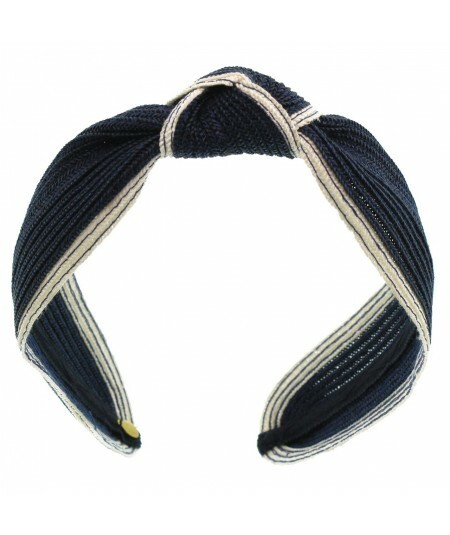 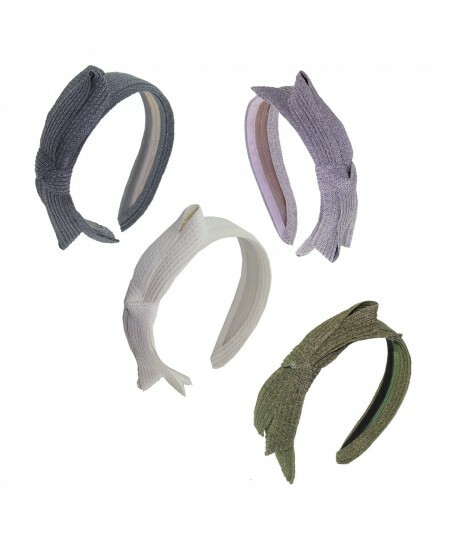 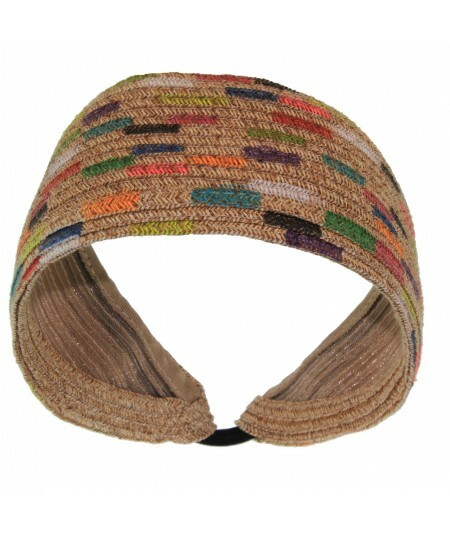 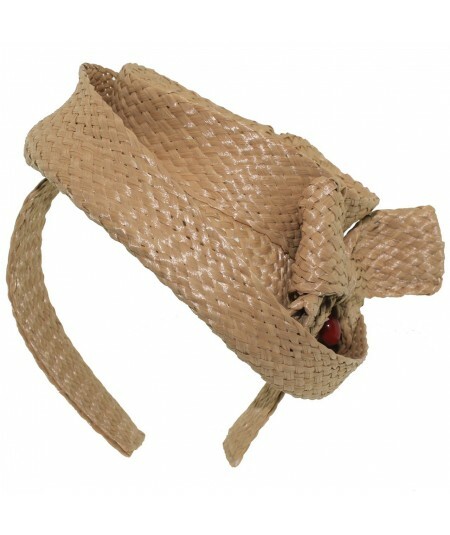 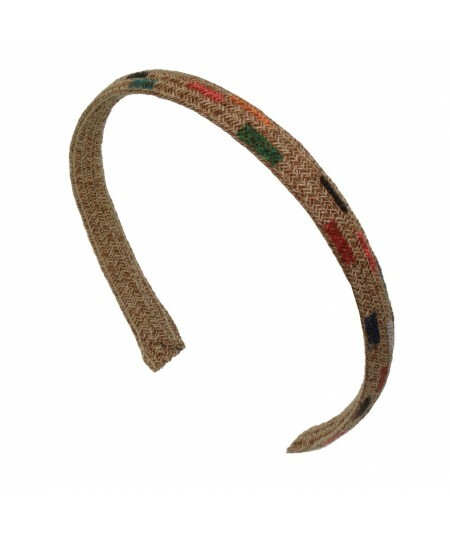 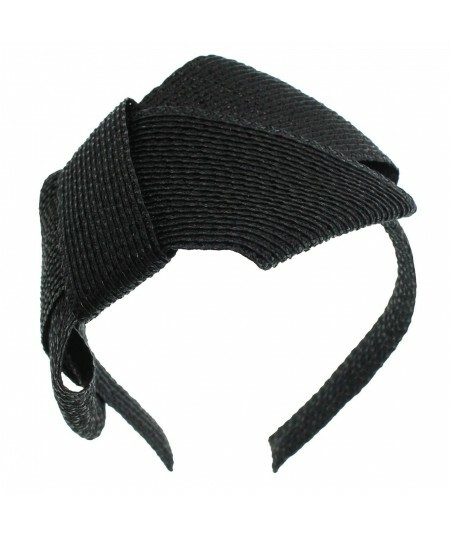 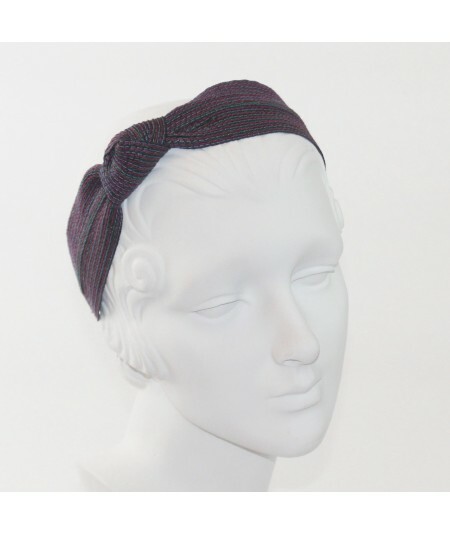 Italian Raffia Basic Wide Headband on Stretch Elastiic Band Perfect size for all! 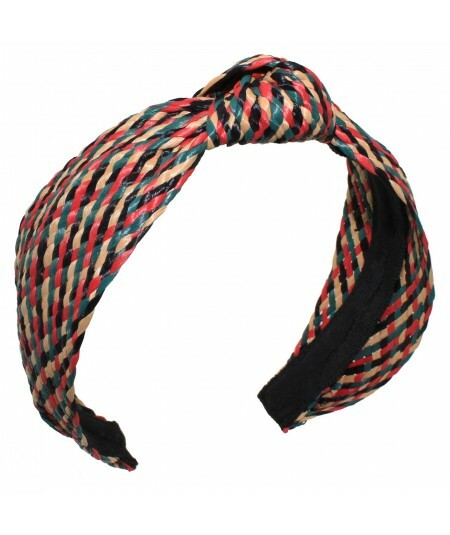 Twiggys - Millinery Toyo Straw Wrapped Skinny Headbands.